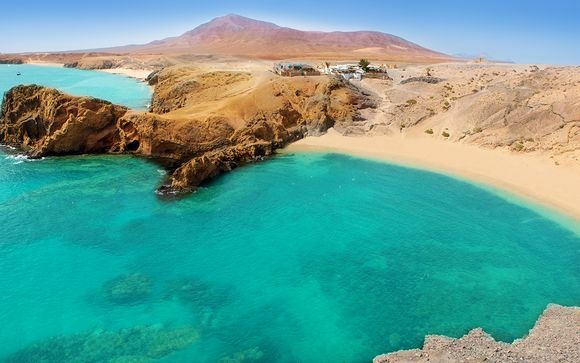 Holidays to Lanzarote up to -70% off To take advantage of these offers, join now for free! 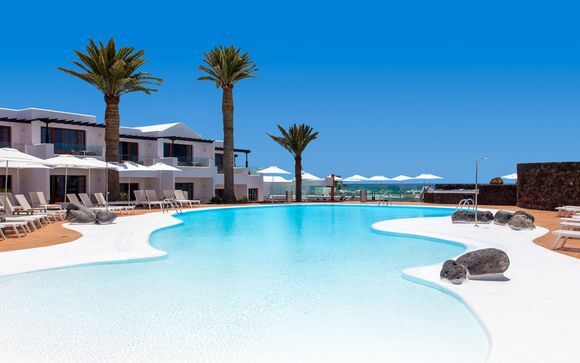 Enjoy luxury holidays to Lanzarote with Voyage Privé and discover the beauty of the volcanic landscape or escape to the tranquility of its white sand beaches; book online today. Like the other Canary Islands, Lanzarote is a place marked by its volcanic history. Situated off the west coast of Africa, holidays to Lanzarote offers something for beach lovers, adventure tourists, and families alike. Its natural beauty is diverse and magnificent, featuring striking mountains and idyllic beaches. 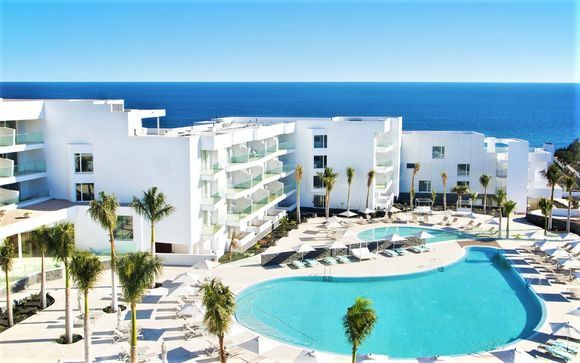 Playa Blanca, which aptly translates as white beach, offers a good seaside experience. This small beach is flanked on either side by two others, Playa Dorada in the east and Playa Flamingo in the west. Marina Rubicon, situated on the water’s edge, features restaurants and shops to suit most tourist's needs and is a great choice for a relaxed afternoon of food and shopping. Papagayo is the most well-known and attractive of the island’s sandy beaches; the small entrance fee for its use is well worth it. For a different but equally awe-inspiring experience Timanfaya National Park is a must-do attraction. Entirely made up of volcanic soil, the highlight of the park is the volcano Timanfaya itself, which is still active. Here guests are wowed by the pouring of water into the volcano’s heart and watching it spout up again as a geyser or, depending on the tour you take, sampling some of the food cooked from the heat of the volcano. You can even take a camel ride around the park. The almost alien landscape - unchanged since the last eruption in 1824 - looks like something out of a sci-fi film set on Mars and is well worth a visit. Relaxing on the beaches and visiting an active volcano might not be enough of an adventure for some travellers, but holidays to Lanzarote also offer exciting experiences on offer from kite-surfing and wind-surfing to walking through the often claustrophobic but striking Cueva de los Verdes, a volcanic cave system, and quad biking. Scuba diving and snorkelling are, of course, also popular and even novice divers can be accommodated with a range of training options. The range of adventure experiences means there is something for everyone. 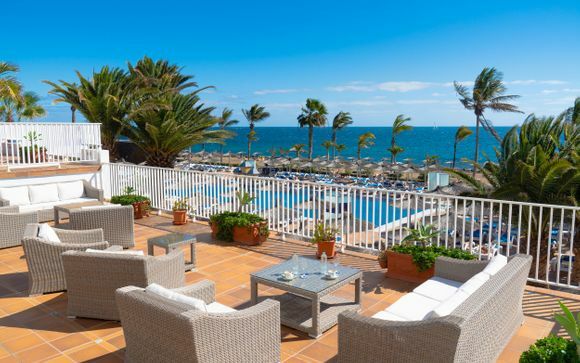 The diverse and unique natural beauty of the island beckons and our exclusive range of hotel offers give you the choice of holiday to Lanzarote experience from beach bathing to adventure experiences and beyond. Sign up today and browse our luxury handpicked deals! 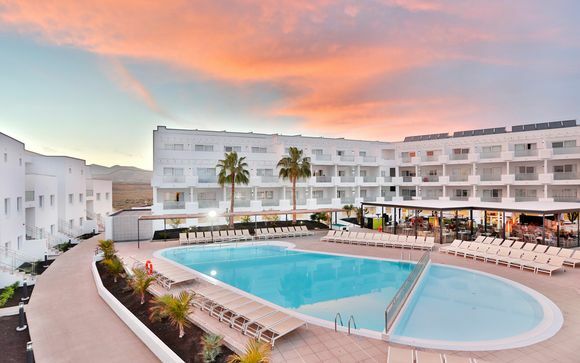 Whether you're after a relaxing beach holiday or somewhere to enjoy lively nights, Costa Blanca holidays have it all.